Can I come in for an appointment this week? Yes! What works best for you? How about Thursday at 10:00AM? Sorry, that doesn’t work for me. How about Tuesday at 2:00PM? Shoot, I’m booked already. How about Friday? You bet! Just go to this URL and select a time. 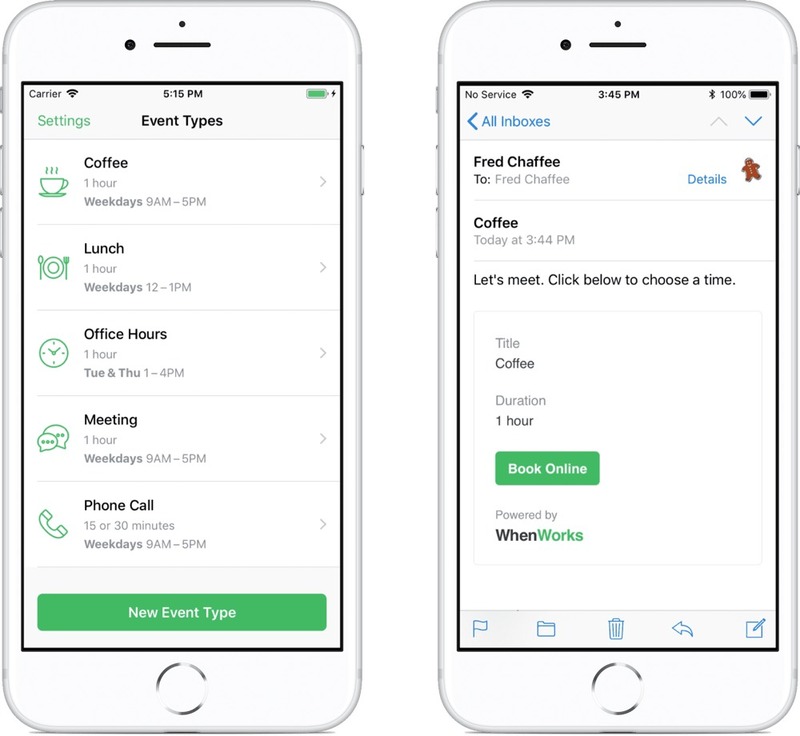 When.Works is designed to eliminate the back and forth of setting up a meeting and automates everything through a personal URL. 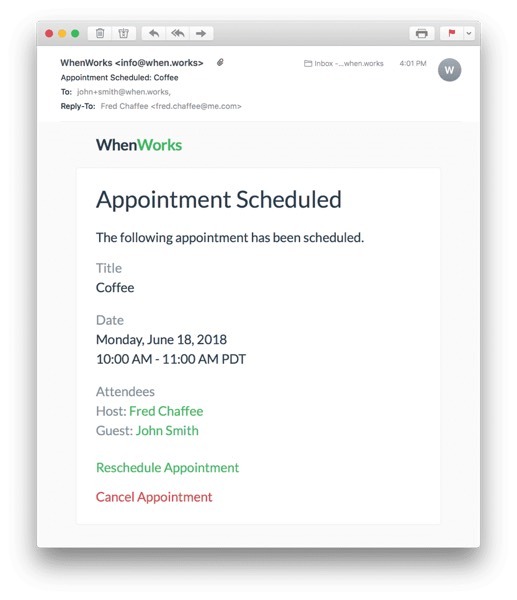 The recipient simply jumps into your When.Works calendar, picks an open slot, and your email chimes with a notification for when the meeting has been scheduled. When.Works has a wonderful on-boarding experience as well. 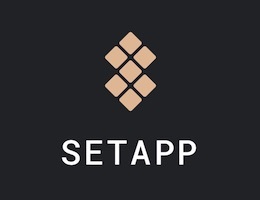 The app is well-designed, super easy to use and understand, and gets you in and out of your schedule so you can get back to work. When.Works looks perfect for a busy tax season full of appointments, or for those with really busy social lives. Lastly, When.Works is also reasonably priced. You can schedule five events per month for free and everything thereafter costs only $4.99/month. 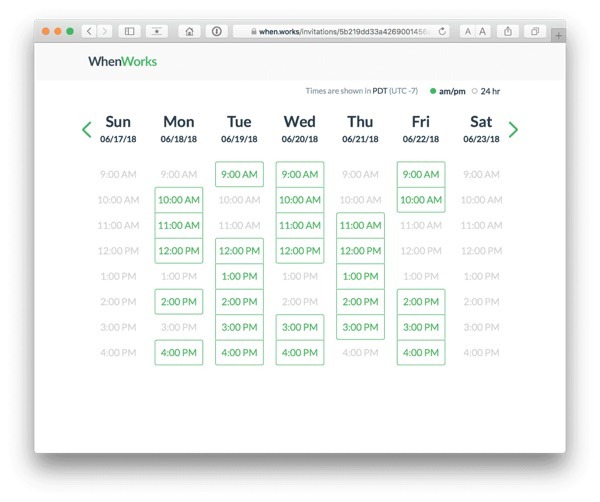 At $5/month, When.Works maintains accessibility to a far vaster audience than just corporate employees who maintain busy schedules. You can download When.Works for iPhone and iPad for free on the App Store. 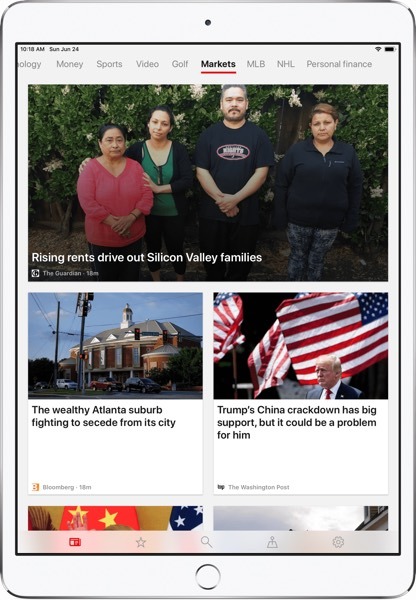 Microsoft revamped its news app for iOS this week with the launch of Microsoft News. Microsoft News is a direct competitor to Apple News and Google News, all of which take a tally of your interests and curate the news for your enjoyment. Generally, curation for these types of news apps is handled algorithmically with some human editors doing the heavy legwork, and Microsoft is set to use a combination of AI, human editors, and publishing partnerships to find stories for your consumption. 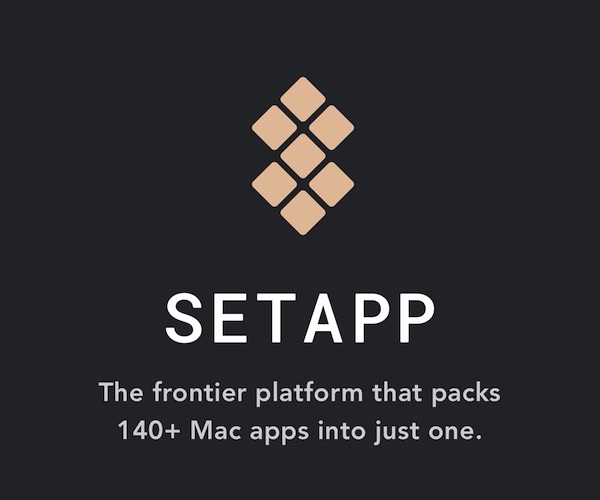 Cross-platform support for iOS, Android, Windows 10, Mac etc. For international users, who still don’t have access to Apple News (except for a system settings workaround), Microsoft News looks like a handy alternative to stay on top of world news. 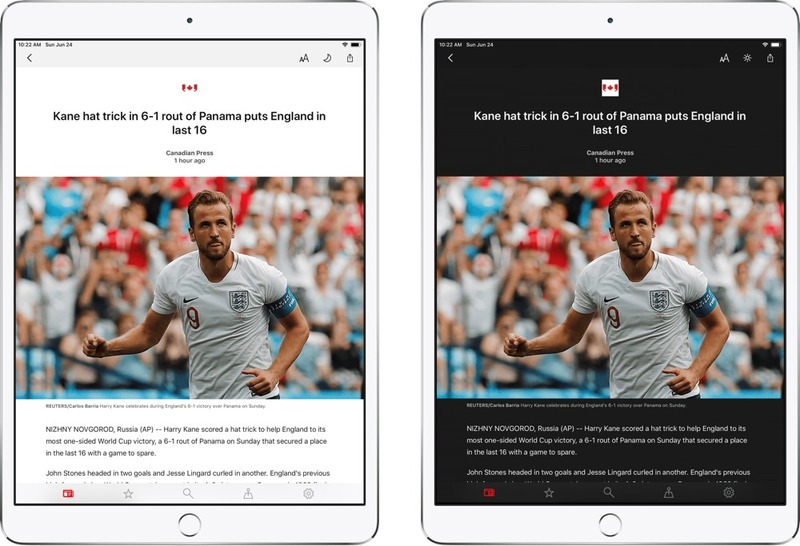 If you generally like algorithmically curated news and are fine with the range of topics and viewpoints presented, Microsoft News could be a worthy replacement for Apple News. You can download Microsoft News for iPhone and iPad for free on the App Store. 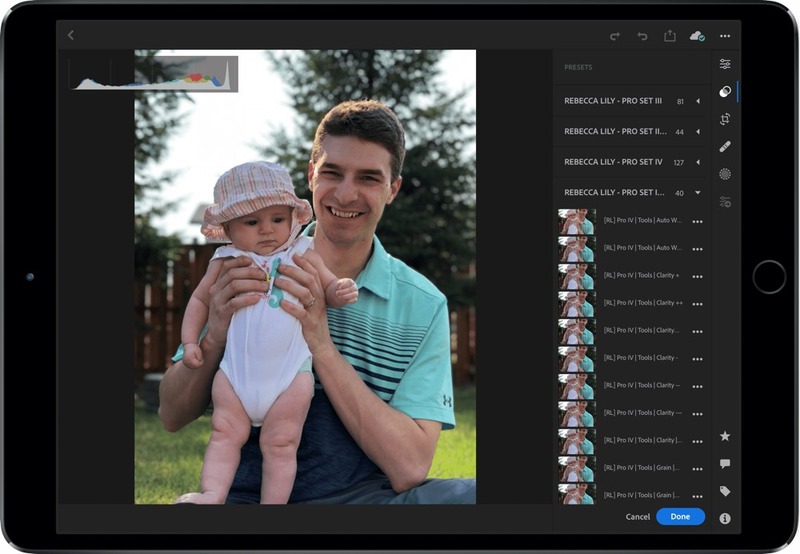 It’s not like Adobe Lightroom CC for iPad is a new app on the block we’ve never tried before. In fact, we had to test it extensively alongside our review of the best photo editor for the Mac. However, an update this week brings a potentially ground-breaking feature to the Adobe Lightroom CC package — one that“” is sure to change this wannabe-photographer’s habits. The latest update to Lightroom CC for iPhone and iPad is the ability to sync presets across your Mac and iOS devices. For those photographers who have spent years creating their own preset looks, or for those photographers who have spent money on Lightroom presets, this is game-changing. There were workarounds to put presets into Adobe’s iOS Lightroom apps, but the methods were never supported nor a perfect process. Presets can sync between Adobe Lightroom CC only — Lightroom Classic CC owners are out of luck — and requires the latest updates from Adobe and the iOS App Store. Give the apps a few seconds and you should see your favorite Lightroom presets show up on your iPad and iPhone, ensuring you can maintain that consistent look, no matter which device you choose to edit on. Adobe Lightroom CC can be downloaded for the Mac through Adobe’s website and for the iPhone and iPad on the App Store. One of Adobe’s Creative Cloud subscriptions is required to sync photos and presets between your Mac and iOS devices.